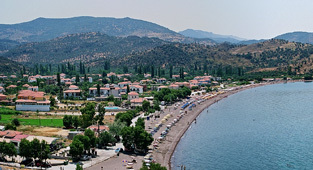 Special Offers and Vacation Packages. The management and staff are waiting to offer you their services with a smile. One of the most beautiful beaches of the island with blue flag for the cleanliness of the water. 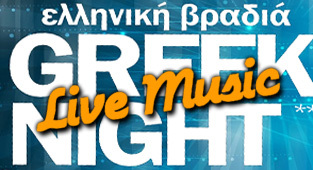 Enjoy the unique Greek nights with live music and Greek Cuisine in really unbelievable prices. 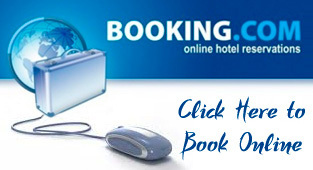 Book your room through online reservation system of booking.com without additional costs.